A South Korean appeals court sentenced a former provincial governor to 31/2 years in prison on Friday on charges of sexually abusing his secretary, in the highest profile conviction yet from investigations triggered by the country’s growing #MeToo movement. A Seoul High Court official said Ahn Hee-jung was found guilty on most counts after being accused of molestation, sexual assault and abuse of authority. The official did not want to be named, citing office rules. 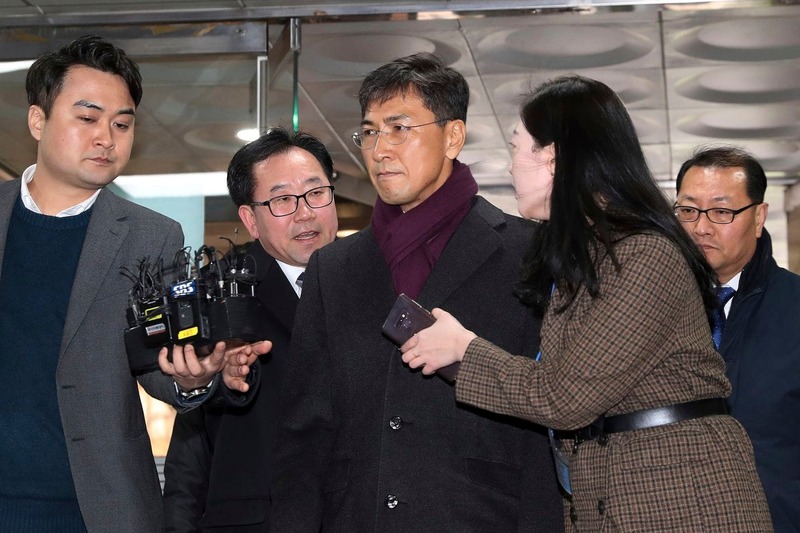 After Friday’s verdict was announced, Ahn told the judge that “I have nothing to say” and was later escorted in handcuffs by court officials to a bus that took him to a correction centre in southern Seoul, Yonhap news agency reported. Ahn is the first prominent politician to be jailed after being accused in the country’s growing #MeToo movement against sexual misconduct, which has led to convictions of powerful men in arts, sports and state prosecutors after victims came forward.